What can be done to promote religious liberty? What is currently being done? 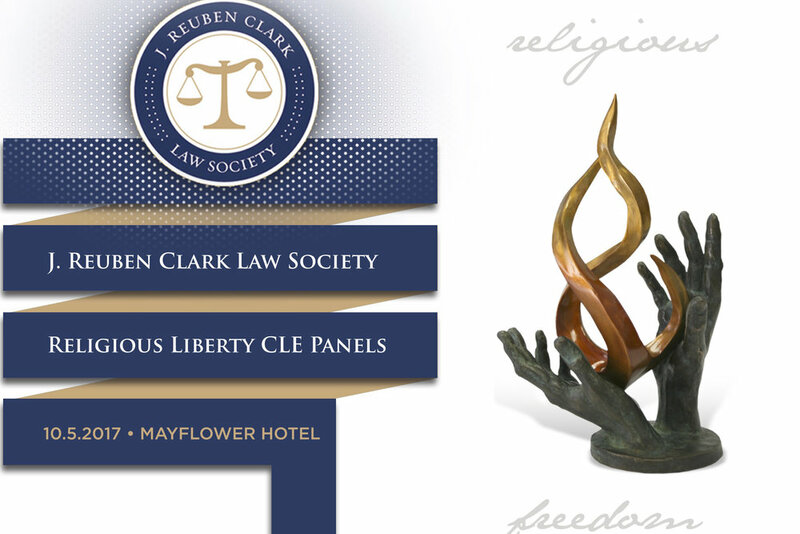 This is the topic for one of two panels of the J. Reuben Clark Law Society (JRCLS) Religious Liberty Day, on October 5th in Washington, D.C.
RFI President Thomas Farr, will join Elder Keetch (LDS Church), Tim Schultz (1st Amendment Partnership), and Montse Alvarado (Becket) for a discussion on ways to promote religious liberty within your own sphere of influence and current initiatives underway. The first panel of the day will examine the economic impact of religious liberty and the role of business in fostering religious liberty in the workplace. The discussion will include Brian Grim (Religious Freedom and Business Foundation), Debbie Marriott Harrison (Marriott International), Paul Lambert (Georgetown University McDonough School of Business), and Nathan Walker (1791 Delegates). The event begins at 4:00 PM and is open to the public.